Many people struggle to find a balance between keeping heating costs low and keeping their homes at a comfortable temperature during winter. Heating your home efficiently is an attainable goal that you can achieve by making these home improvements. When your heater runs, you want the heat to remain inside the home. However, in many homes, heated air escapes through various areas leaving the home cooler than if it was well-sealed. The heater must work harder than normal in order to maintain your home’s desired temperature. As you continue to use your heat throughout the winter, wear and tear can cause the unit to be less efficient. Because of this, you may find your heating bills creeping up gradually as you struggle to stay warm. The good news is that you can save money while heating your home by using these tips. The space around exterior windows and doors can allow heated air to escape. These spaces are sealed when the home is constructed, but they can deteriorate over time. Weatherstripping should be checked and resealed annually in order to maintain superior energy efficiency. Incorporate this into your regular home maintenance tasks to promote superior temperature control throughout the year. Even when the seals around your home’s windows are intact and in good condition, heat loss may occur through the windows. 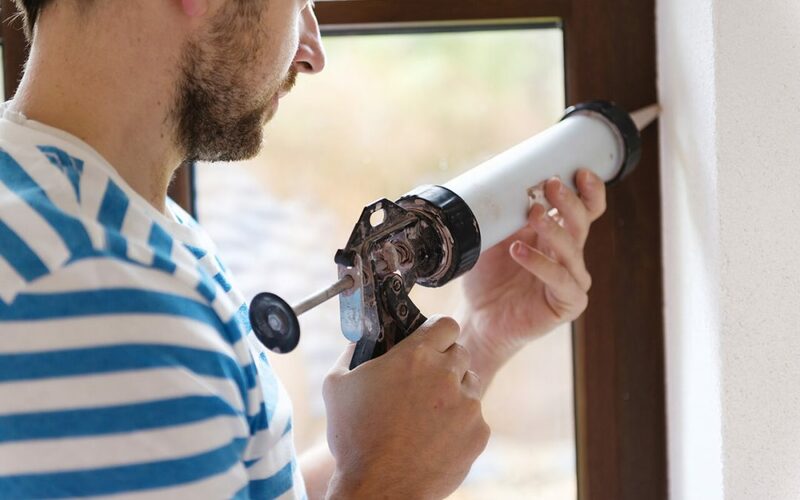 Upgrading windows to a more energy-efficient model is one idea, but an easier and more affordable option is to add window film specially designed to insulate the windows. Heating your home efficiently becomes easier when you keep blinds and drapes closed at night and open when the sun is shining in. Just as heat loss occurs through windows and doors, it also occurs through the walls and attic. Homes are constructed with insulation in the exterior walls. However, some homes are built with low-quality insulation that may not be as effective as other types of insulation. Some insulation may need to be replaced periodically because it deterioriates or shifts inside the walls as it ages. Foam insulation may be more effective than many types as fiberglass insulation. A thermal imaging inspection can help determine areas inside the walls that are lacking adequate insulation. If your furnace is older, it may not be as energy-efficient as newer models. Modern furnaces are designed to be more efficient than older systems. This means that they will use less energy while providing you with the same amount of warmth. Upgrading your furnace can be an expensive endeavor, but the investment pays off over time by heating your home efficiently. When making a replacement, choose an ENERGY STAR®-certified model to save money while heating your home. Each of these tips for heating your home efficiently provides you with effective results, and they can be combined together to create maximum efficiency when heating your home. Kelleher Home Inspections offers inspection services to the greater Las Vegas area.